Faux wood blinds come in real and synthetic wood and are a great way to get a high-end look at a reasonable price. 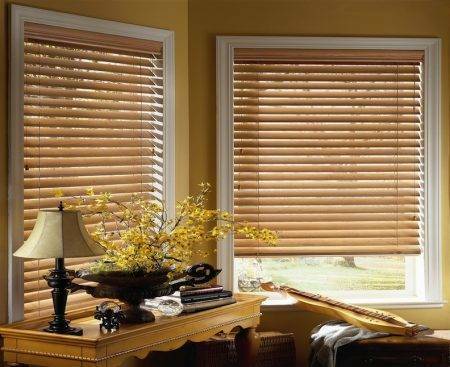 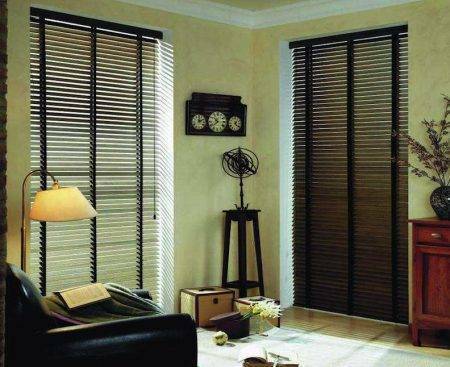 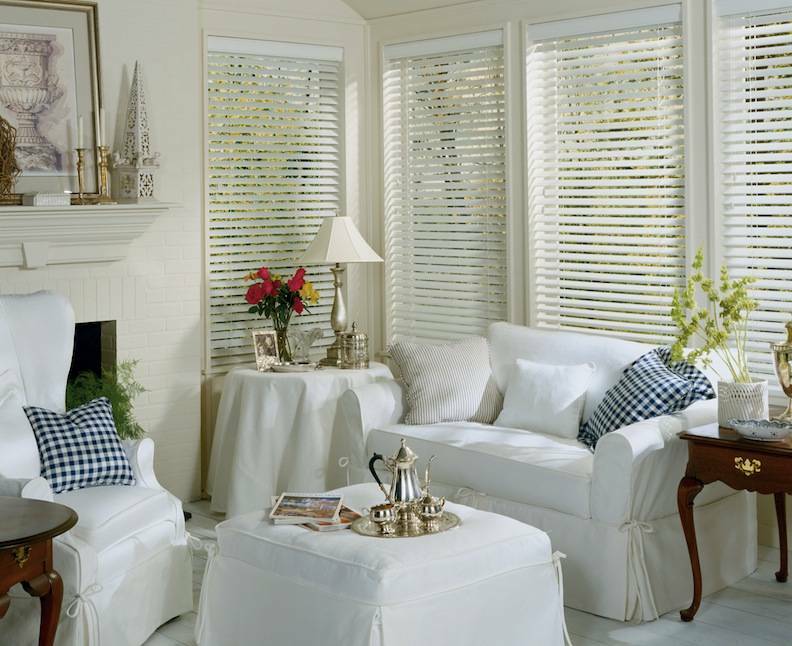 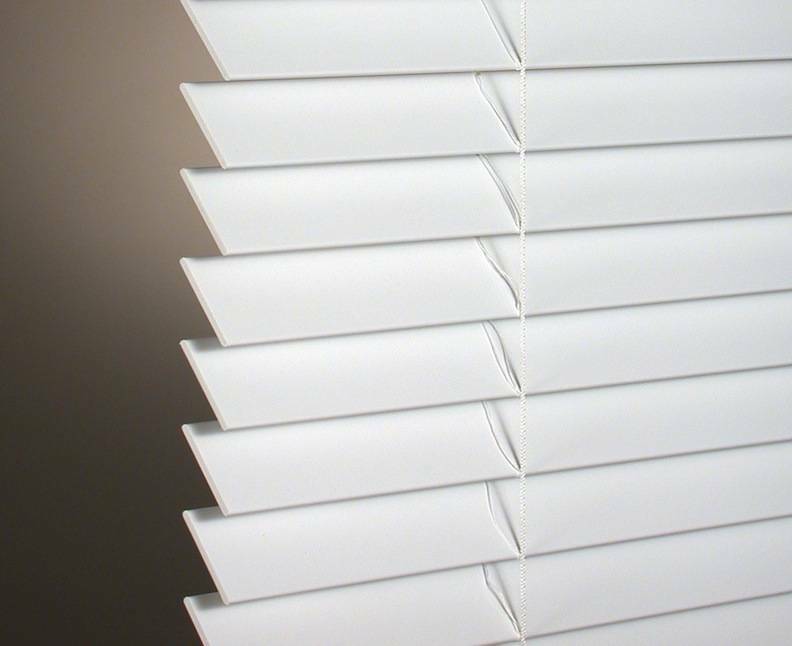 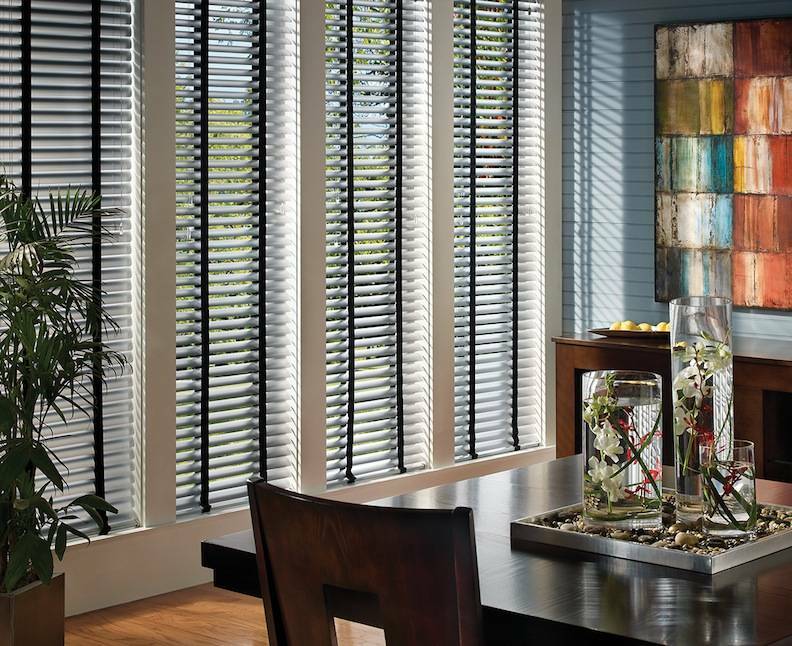 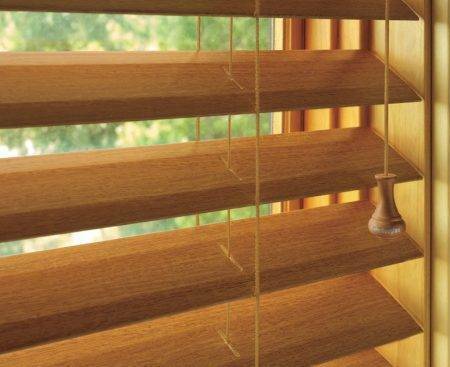 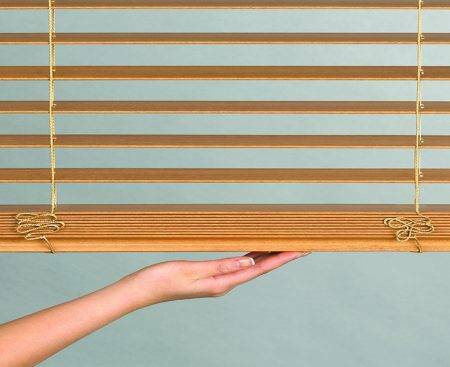 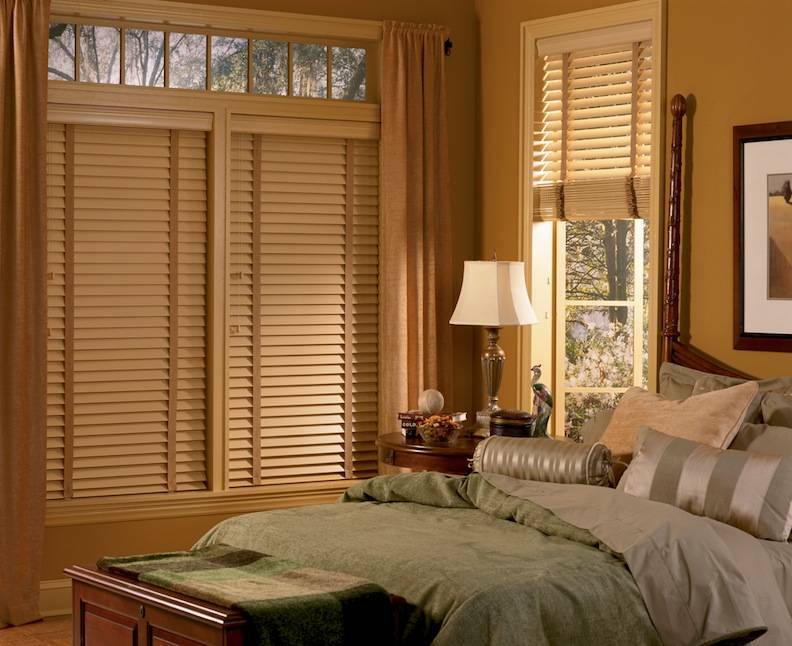 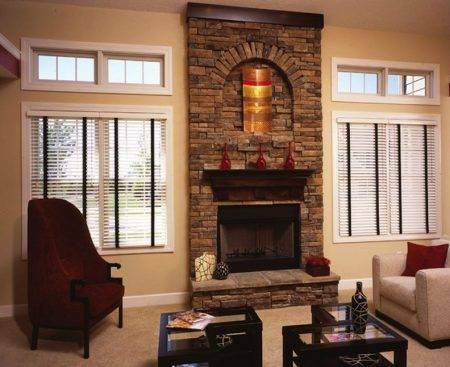 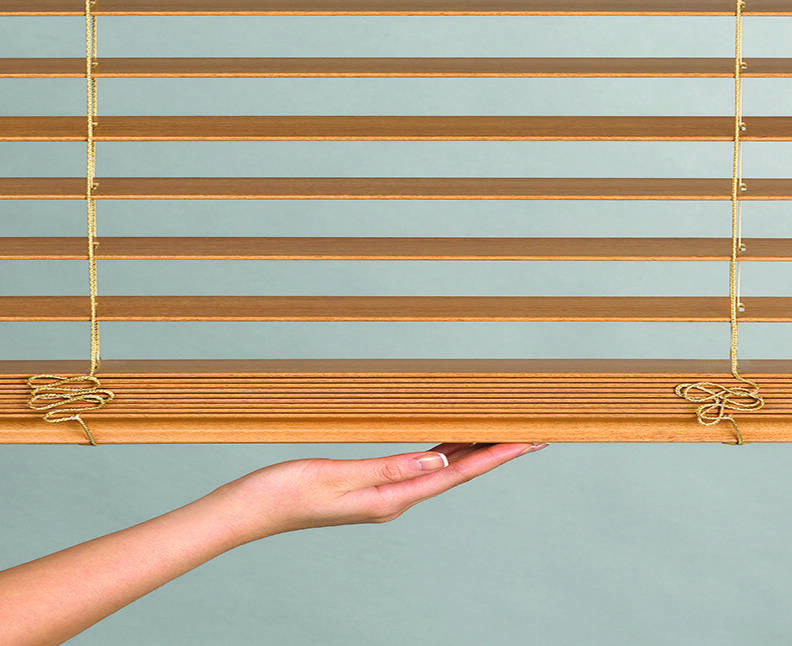 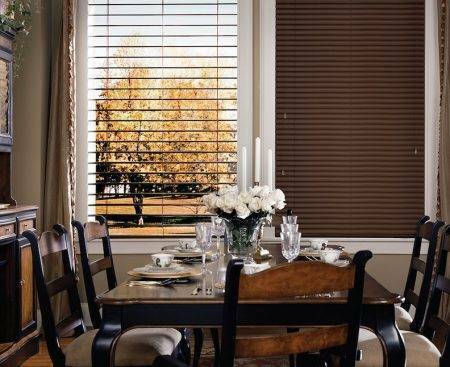 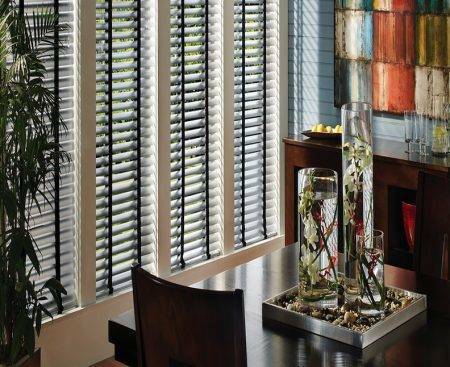 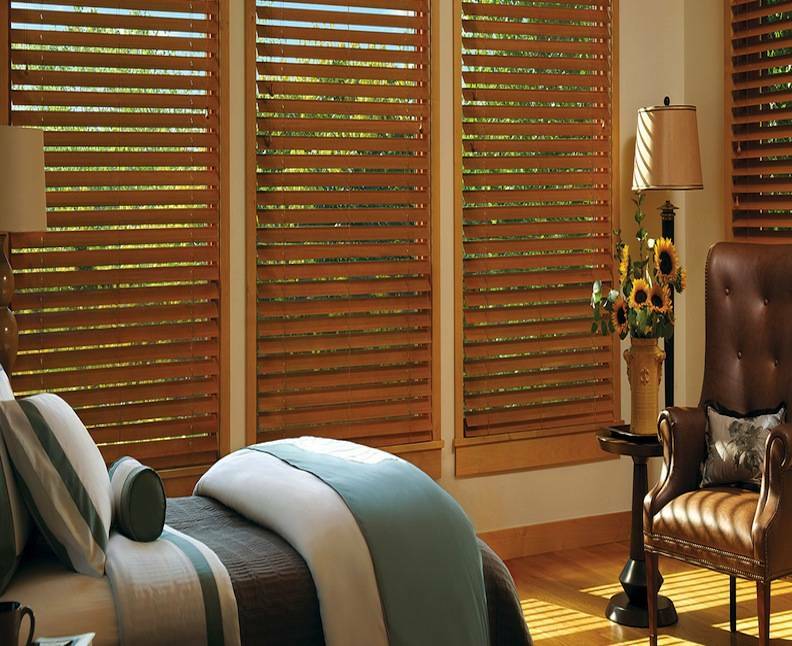 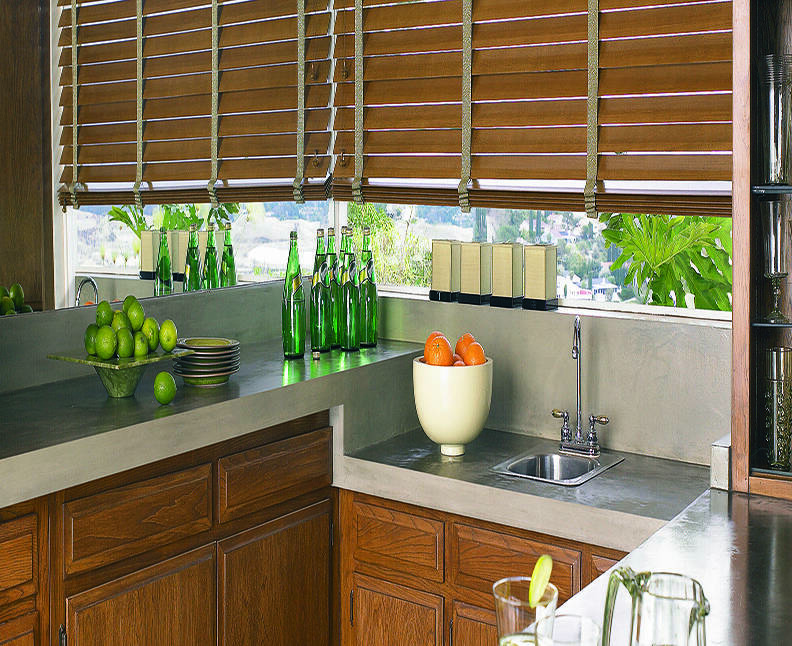 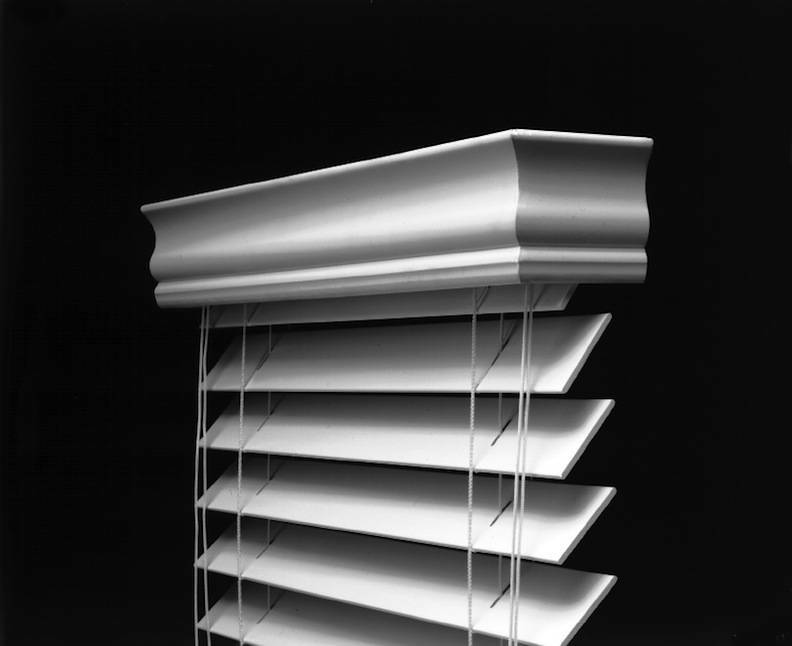 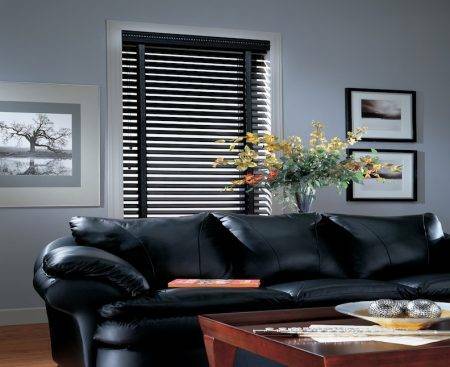 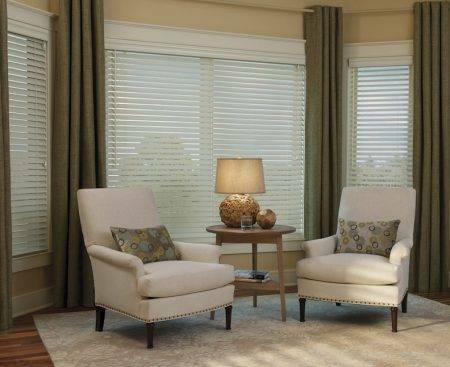 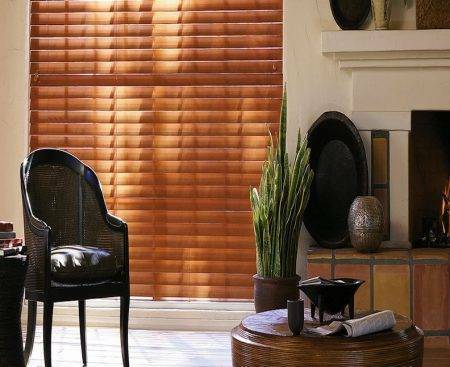 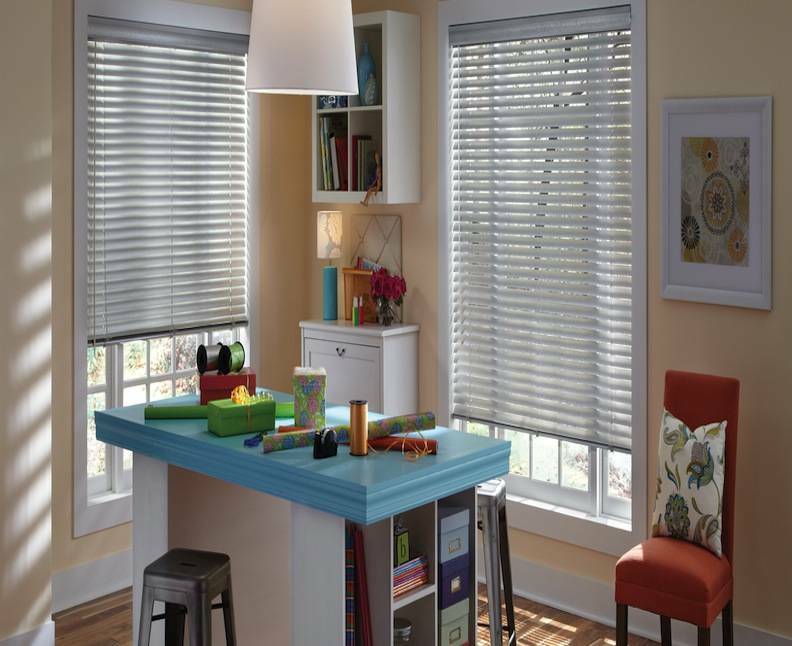 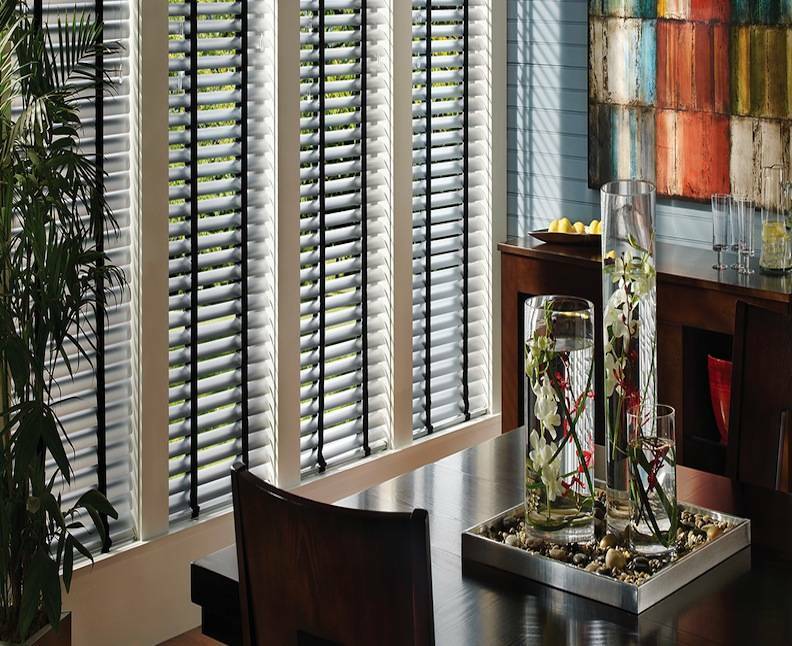 Also, wood blinds offer a variety of paint colors, stains and slat sizes for cohesive overall home design. 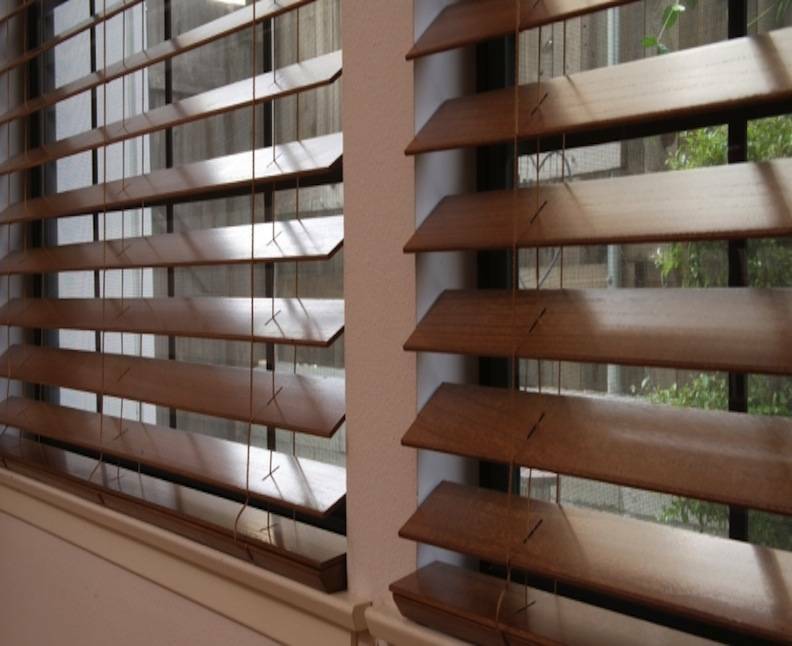 Going either route, the alternative in synthetic wood blinds is economical and ideal for rooms with more heat and humidity. 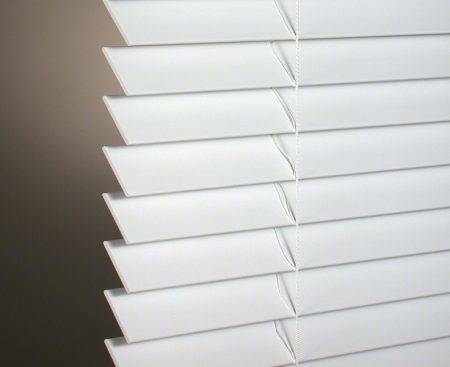 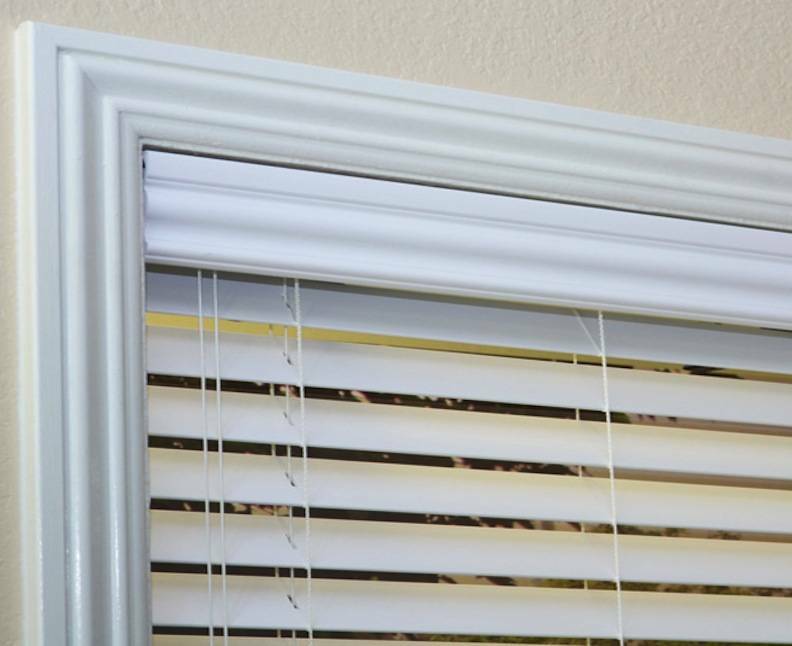 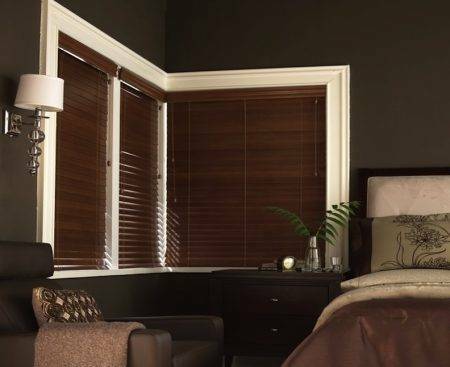 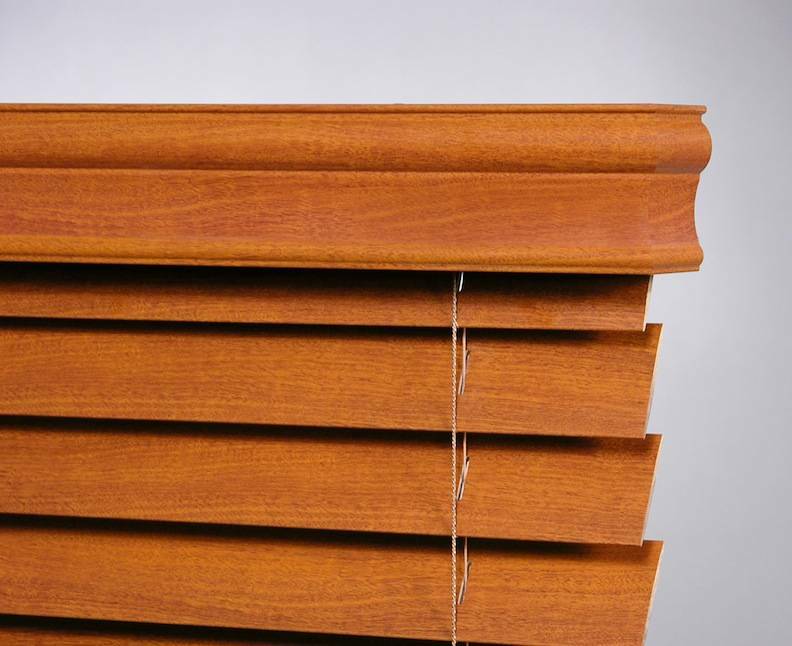 Made of lead-free synthetic material, this type of wood blinds are ideal for high humidity areas or extreme heat weather conditions, making this the most popular window treatment in South Florida. 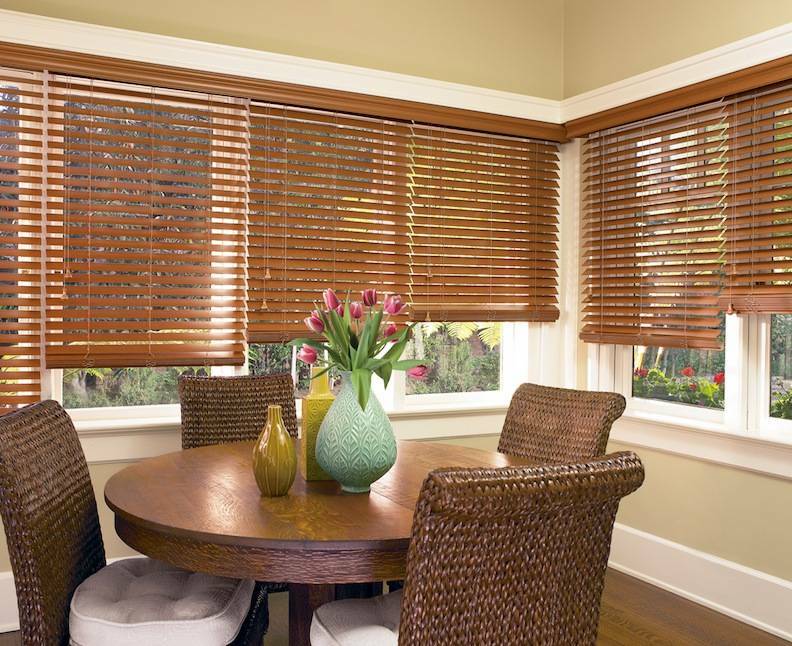 Enhance your home design look and warmth of wood at an affordable price with excellent light control, moisture proof and fade resistant features. 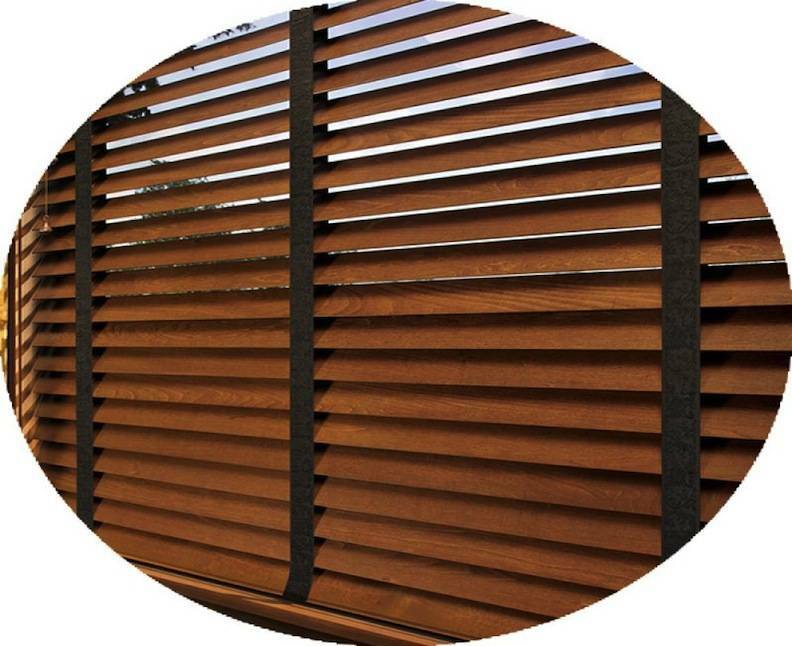 Don’t assume you are getting an imitation version of real wood; it is just another alternative for people within budget. 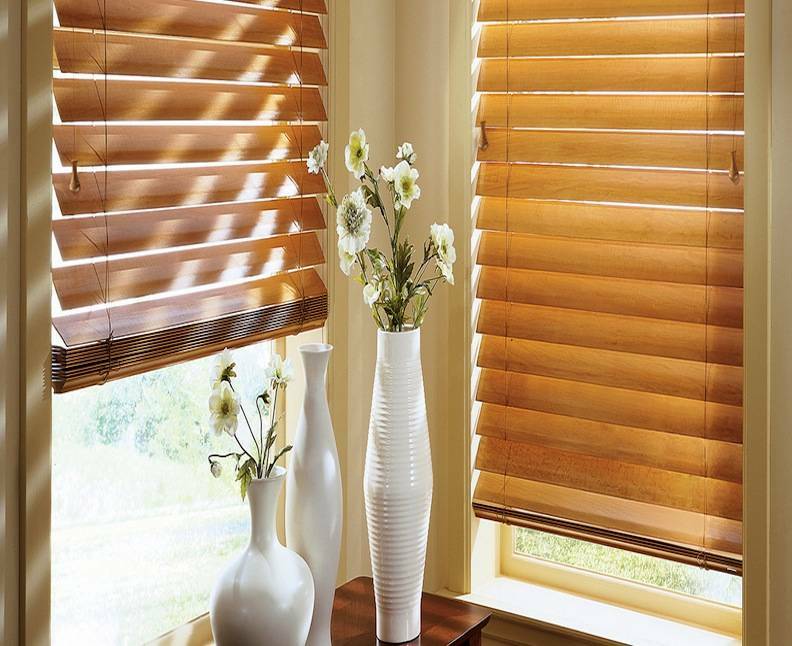 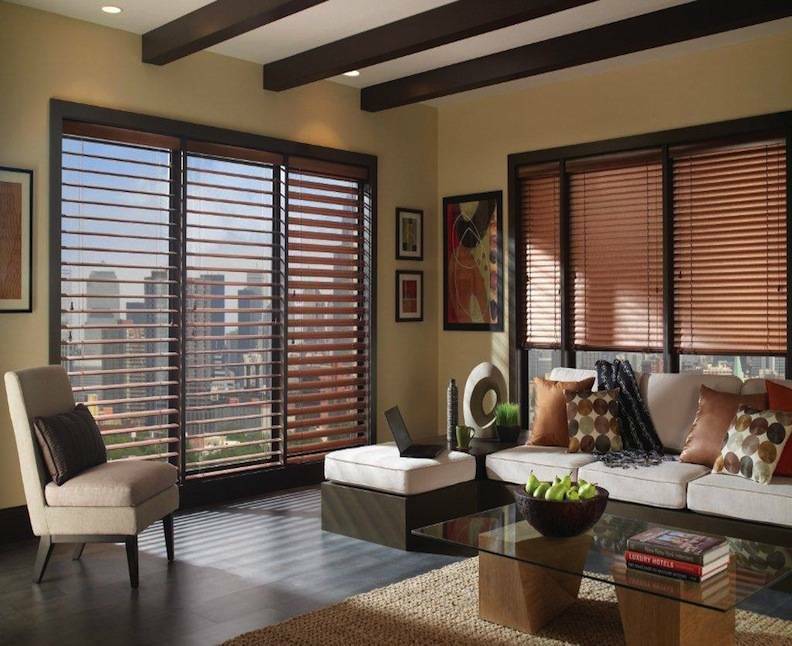 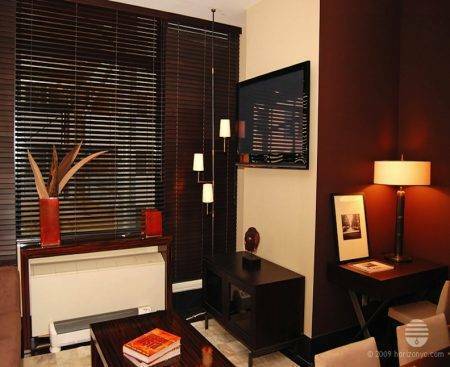 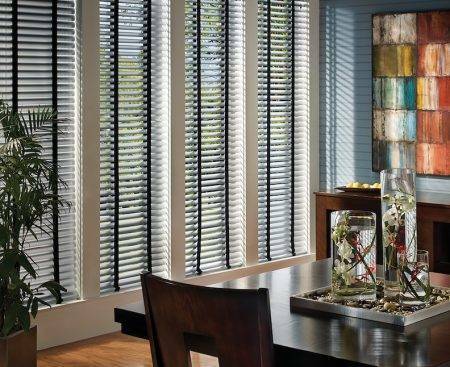 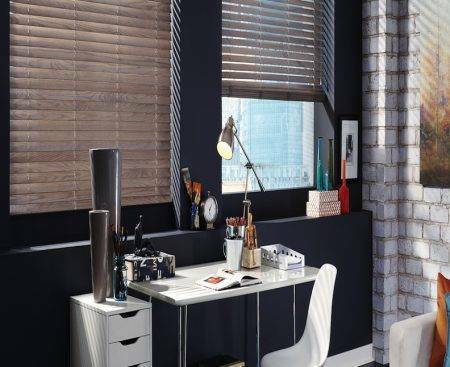 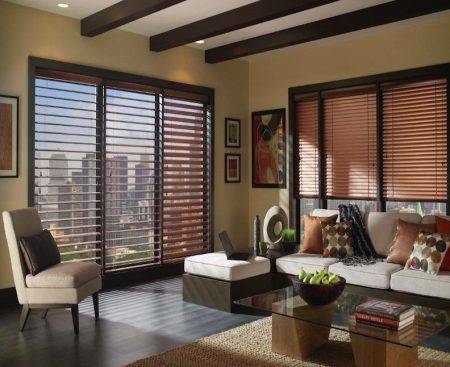 In addition, Faux wood blinds can look almost as stunning as real wood ones and are not easy to detect. 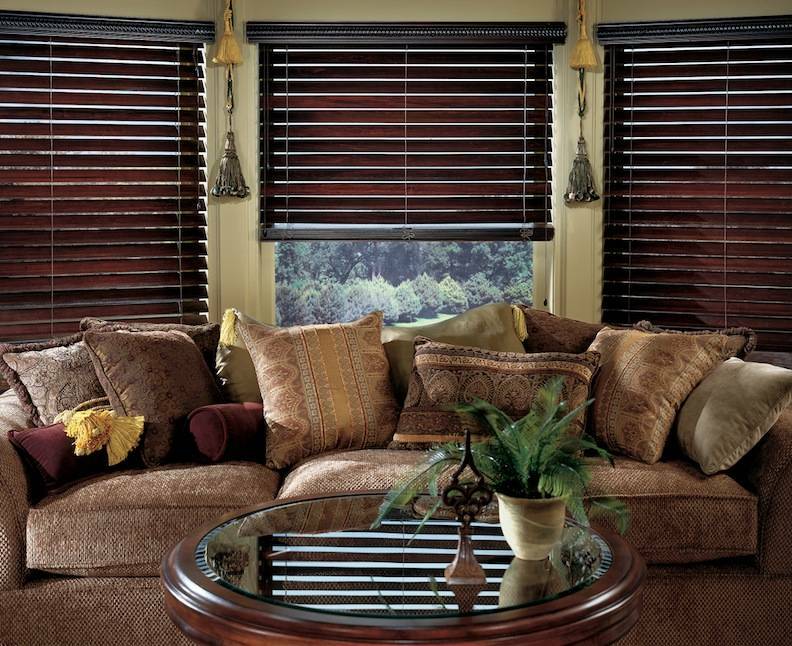 The Faux wood version is moisture resistant; meaning they can work in areas real wood does not. 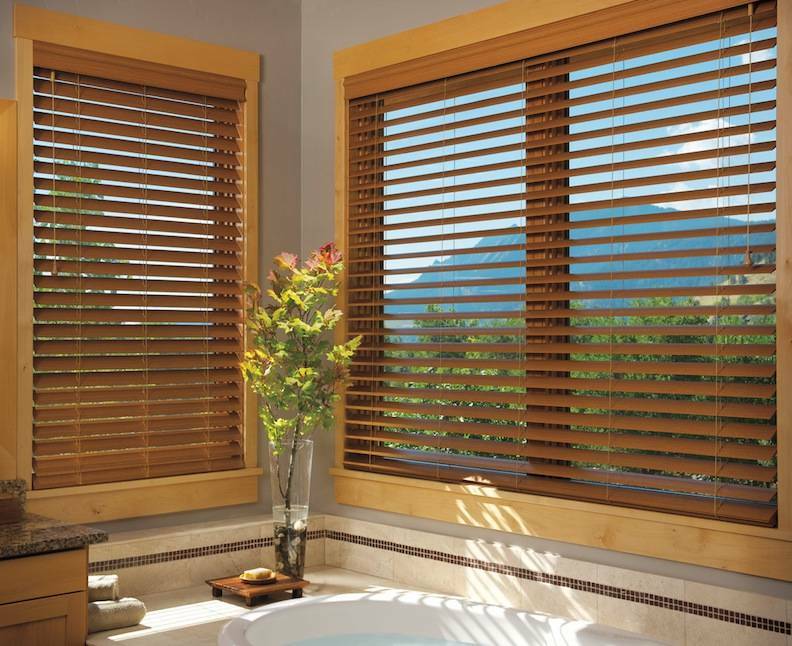 For instance, faux wood is perfect for damp, humid rooms like bathrooms while real natural wood could begin to warp, crack or rot with excess water exposure. 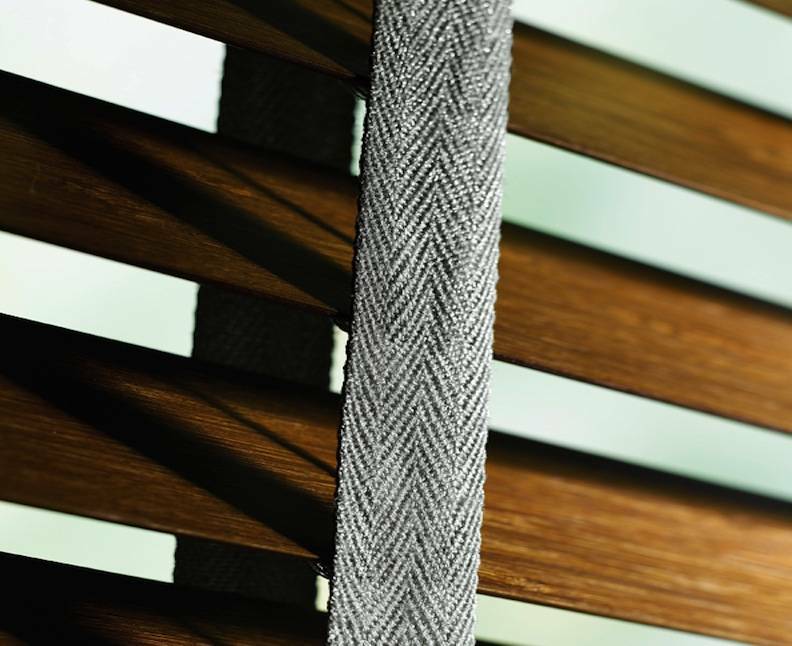 In this matter, the synthetic version of real wood is even stronger. Unique natural wood grain is always beautiful because of its one of a kind patterns as no two slats will ever be the same. 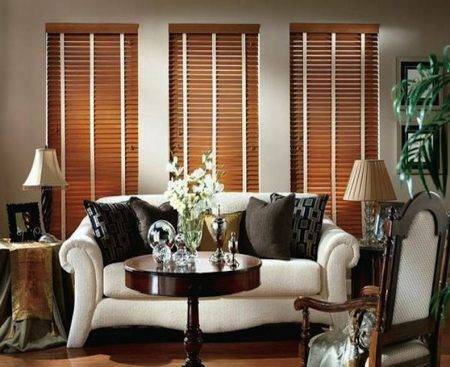 Also, beautiful natural real wood adds more to the home property value than the synthetic alternative and happens to be more durable. However, that means that the cost will be more per window blind installation. 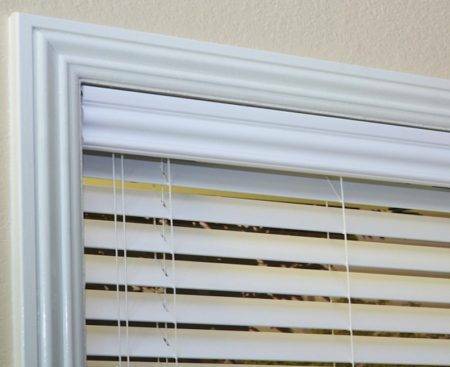 So going either route would depend on budget.